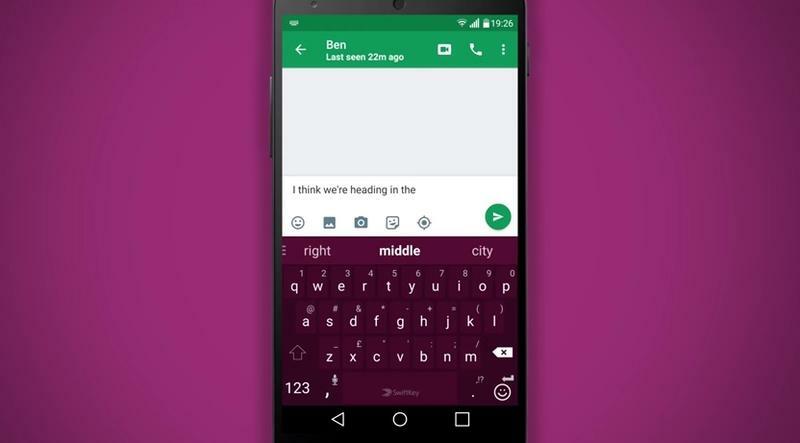 SwiftKey already offers one of the best mobile keyboards on the market. Now the company is set to leave the competition far behind with a new app designed to mimic the human brain for even more accurate predictions. 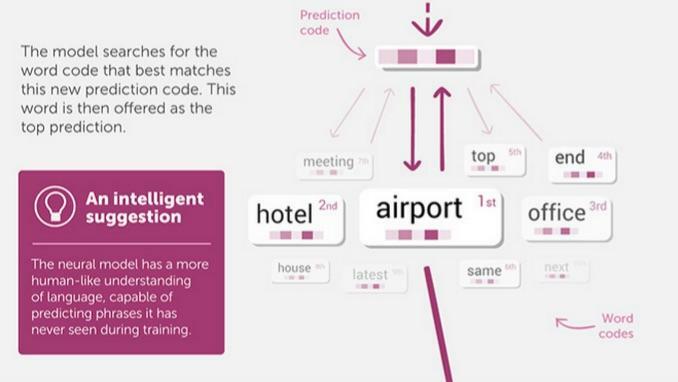 The new keyboard, called SwiftKey Neural Alpha, uses a digitally constructed neural network to offer smarter and more accurate predictions when you type. It does this by analyzing every word in your message to understand how they relate to each other, and what you’re trying to say, before offering up a few possible suggestions. 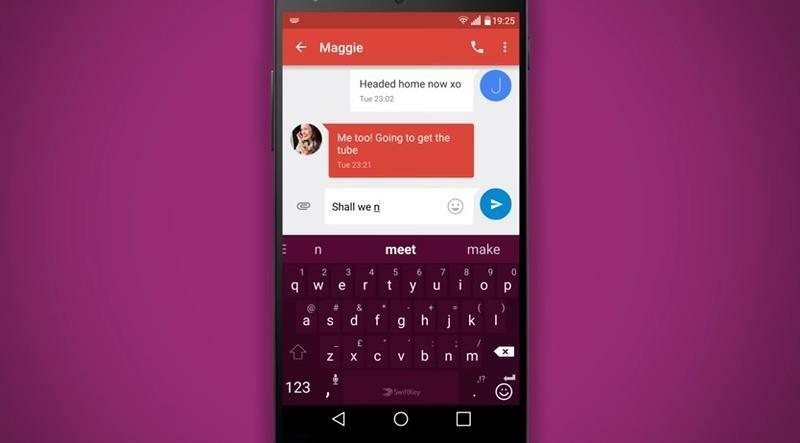 `The company says you’ll type less as a result and finish your messages even quicker than before. 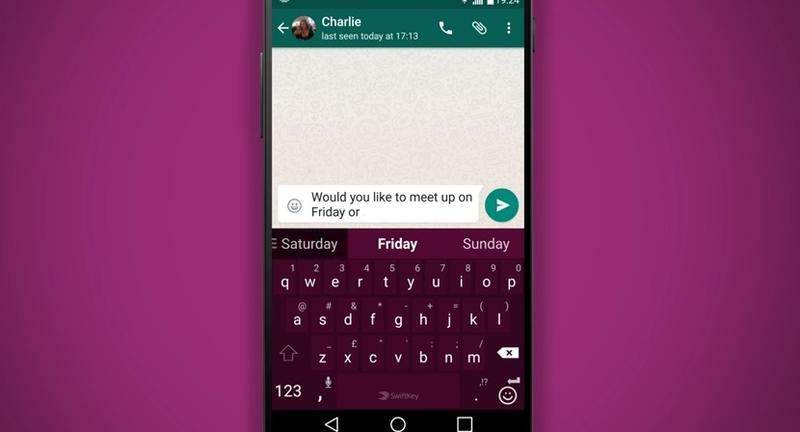 SwiftKey expects its new keyboard to keep getting smarter the more you use it. 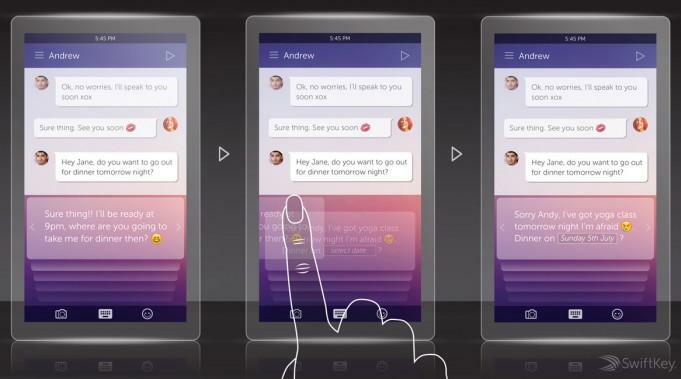 In the future it may even offer up an entire response to an incoming text message without asking you to lift a finger, though for now it’s just a slightly smarter Android keyboard. You can download the app now. It’s available for free in Google Play and works with any device running Android 4.4 or up.